I'm the last one of my kind. He's sentenced to death. After fifty years in a squalid cell, I'm finally free. Problem is, everything I had is long gone, and the sister I shunned in my youth is now my savior. But seeing him next to my hospital bed makes me forget that my touch is deadly. Or maybe, just maybe Asher has a death wish of his own. Because my powers are coming back and they could burn us all. 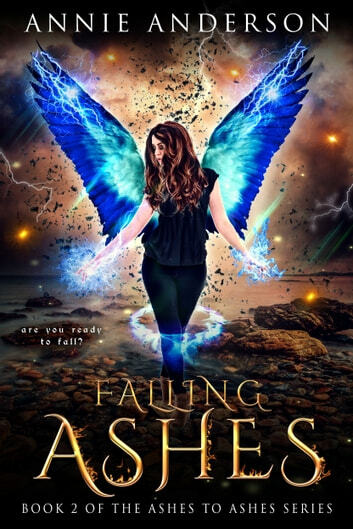 If you crave the action of Kate Daniels and the heart of Mercy Thompson, then you'll devour Annie Anderson's fresh, imaginative series. 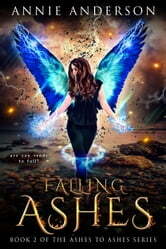 Buy FALLING ASHES to continue the darkly addicting Ashes to Ashes series today!